This diamond is definitely forever! 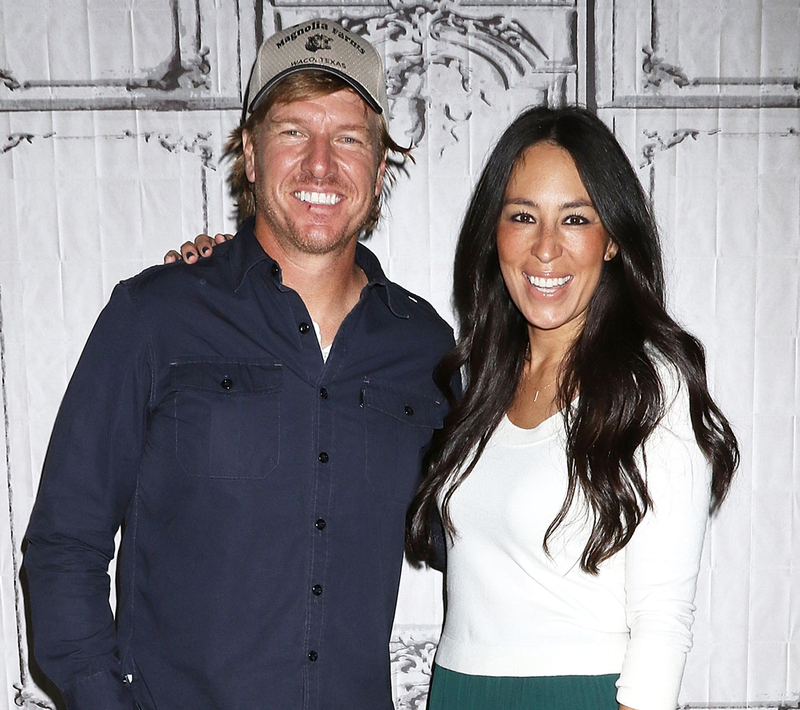 Joanna Gaines shared an adorable story about the origins of her engagement ring in her new book, The Magnolia Story, which she co-authored with husband and Fixer Upper costar, Chip. In it, the 38-year-old explained that the original diamond ring that Chip presented her 12 years ago holds such sentimental value that she declined to trade it in for a bigger, better jewelry years later. According to an excerpt from the book, Chip took Joanna to a shopping center in Texas near where his parents grew up under the pretense that they would be attending a private concert later on that evening. There, the adorably goofy reality star got down on one knee and proposed, and the couple immediately visited jeweler Billy Holder, who helped them find the exact right ring. Afterward, the newly engaged pair joined their family for a memorable dinner — but with Joanna wearing a substitute bauble while her real ring was getting worked on. Their families weren’t too sure about the over-the-top temporary ring, however. Years later, when Chip requested that jewelry designer Holder help Joanna pick out a new diamond to replace the original one, the Fixer Upper star graciously declined.